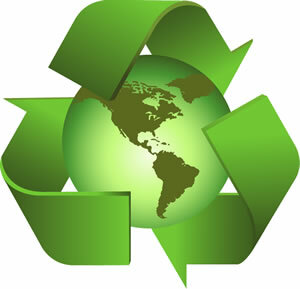 Race Labeling Concepts understands how manufacturing can have a negative impact on the environment; that is why we encourage all of our employees and suppliers to be environmentally responsible and why we produce green manual label applicators that reduce our carbon footprint! In addition to the features outlined above, our manual labeling machines are durable and dependable and are seldom in need of repair. This means that money, time, and fossil fuels are not wasted in back and forth shipping. Since our machines also do not require service technicians to fly to a location to repair or service a machine, we reduce our carbon footprint while providing you with a dependable and efficient machine. At Race Labeling Concepts, we know how important it is to protect the environment and give back when we can. If you are selling holistic medications, organic soaps, or other earth-friendly products, you can rest assured that with our machines you will be applying labels in an eco-friendly way to help support your cause for a greener world. Contact us for manual bottle labelers and manual label applicators that help the environment today!